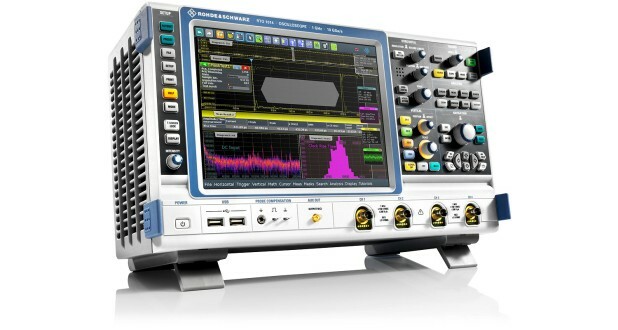 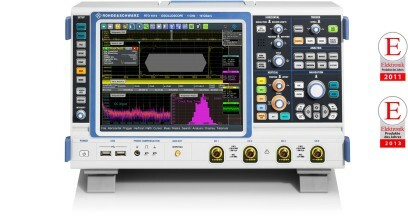 R&S®RTO2000 oscilloscopes combine excellent signal fidelity, high acquisition rate and the world's first realtime digital trigger system with a compact device format in the 600 MHz to 4 GHz class. 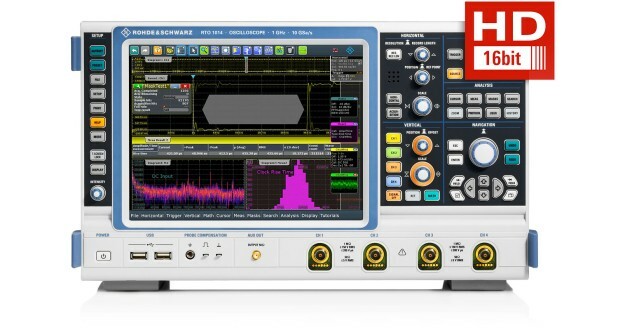 R&S®RTO2000 oscilloscopes combine excellent signal fidelity, high acquisition rate and the world's first realtime digital trigger system with a compact device format in the 600 MHz to 4 GHz class. They offer an extensive set of measurement and analysis functions. 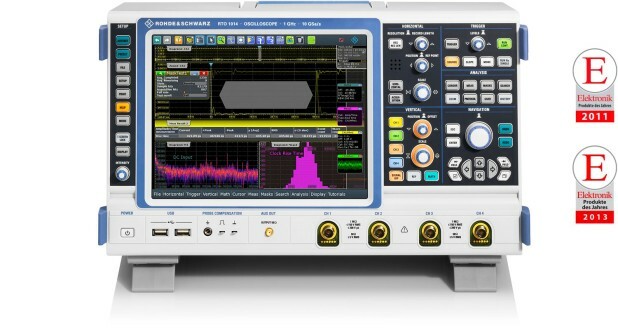 The fully optimized touchscreen operation is amazingly simple.